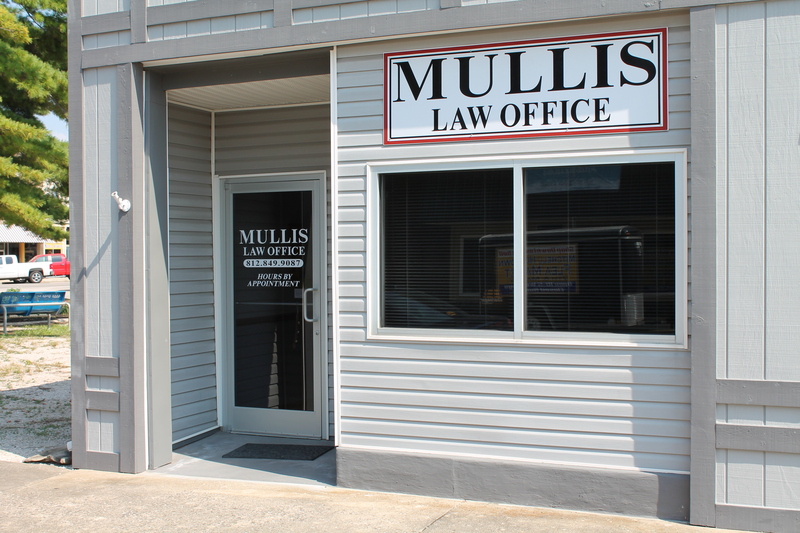 Welcome to My Law Practice, William H. Mullis, P.C. Even though most of my clients are not from the small town of Mitchell or Lawrence County, I operate my practice by embracing what some may consider as the “old fashioned” values I developed there while growing up: integrity, honesty, loyalty, fairness and trust. The strength of my practice continues to be providing full legal services for insurance company and third-party administration claim professionals, defending both third- and first-party liability claims on all types of policies and coverages. Whether the liability claim is covered under a personal lines or commercial policy, I defend individuals and businesses as insureds in litigation involving personal injury and property damage cases arising out of a variety of situations, such as: motor vehicle accidents, alleged injuries caused by improper maintenance or construction of buildings, alleged injuries sustained as a result of the design or manufacture of unsafe products, and injuries and damages alleged as the result of acts of professional negligence. In my insurance practice, I am always mindful of each company’s special file-handling instructions and billing guidelines. Regardless of the required format of the invoices and the procedure for submission, my state-of-the-art time and billing software and other office equipment allow me to satisfy every company’s billing requirements. In addition to representing insurance companies and their policyholders, I advise and represent businesses in southern Indiana on disputes arising from various commercial transactions. For further information about my practice, you should know that my practice is listed in the Martindale-Hubbell on-line directories (www.martindale.com or www.lawyers.com). I am also listed in the AM Best’s Directory of Recommended Insurance Attorneys. To learn more about my law practice, please select one or more of the choices on this page. William H. Mullis, P.C. serves clients in the southern Indiana counties of: Bartholomew, Brown, Clark, Clay, Crawford, Daviess, Dearborn, Decatur, Dubois, Floyd, Fountain, Franklin, Gibson, Greene, Harrison, Jackson, Jefferson, Jennings, Knox, Lawrence, Martin, Monroe, Montgomery, Morgan, Ohio, Orange, Owen, Parke, Perry, Pike, Posey, Putnam, Ripley, Scott, Shelby, Spencer, Sullivan, Switzerland, Vanderburgh, Vigo, Vermillion, Warrick, Warren and Washington.